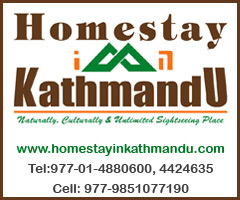 There is a direct air service agreement between Nepal and Japan. Foreign Minister Taro Kono and Foreign Minister Pradeep Gyanawali signed an Air Agreement between a function in Kathmandu on Wednesday, 9th January 2019. Japanese Foreign Minister Kono has headed Kathmandu to 4 pm on Wednesday, led by the 18-member delegation. Earlier, in the last two months, the agreement between two countries was agreed to renew the agreement with Japan in 1993. After the new agreement, between Japan and Japan will be flighted up to 14 in the weekend. This service will be operated from Japan's Narita Airport and other airport. In Tokyo, the biggest airport in Tokyo will not get access to Nepalese Air Service. After this agreement, visitors from Japan and Japan who live in Japan will be able to make the most of the benefits. The government is taking direct flight to Japan by directing Nepal Air Service Corporation's expansion and Nepal Tourism Year 2020. 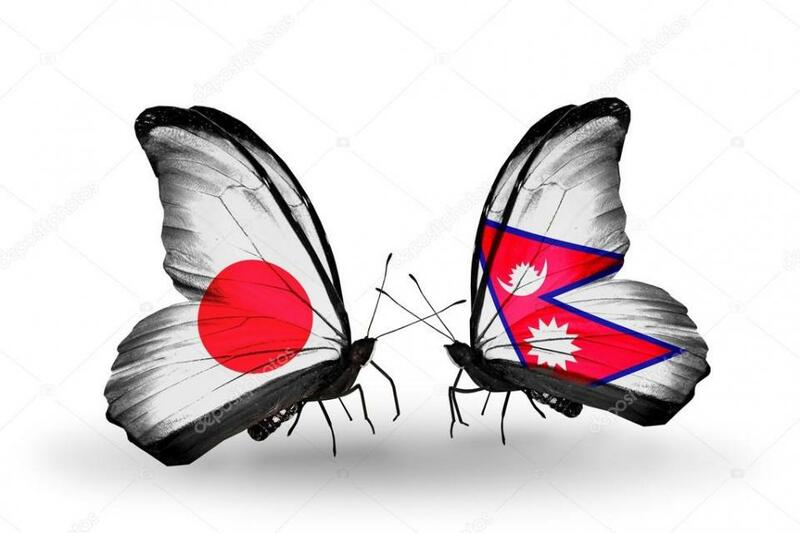 The government believes that Japanese tourists will enter Nepal to make Nepal Tourism Year 2020 successful after Nepal-Japan direct flight begins. Airlines of Nepal Air Service Corporation have been flying in Mumbai, Dubai, Hong Kong, Malaysia, Doha Qatar and Bangkok with three cities in India. Now Widebody is a plan to fly in Japan, Korea and China.